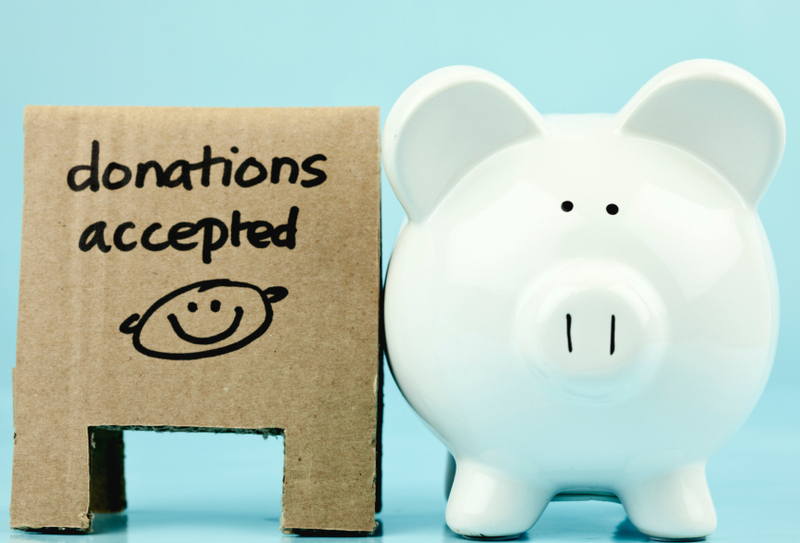 TAX IMPLICATIONS OF MAKING DONATIONS | Goldberg & de Villiers Inc. In South Africa we are subject to donations tax. Donations tax is tax payable at a flat rate on the value of property disposed of by donation (Sections 54 and 64 of the Income Tax Act, 1962). Donations tax is levied at a flat rate of 20% on the value of the property donated. However, the amount of the donation that exceeds R30 000 000.00 (Thirty Million Rand) is taxed at a rate of 25%. 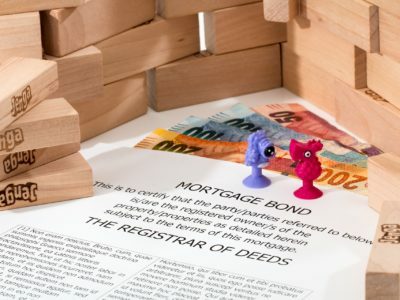 A donation is widely defined and includes property disposed of for an inadequate consideration (Section 58). 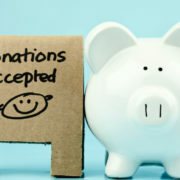 Section 56(1) contains a list of exempt donations which include amongst others, donations between spouses and donations to approved public benefit organizations. Natural persons receive an annual donations tax exemption of R100 000.00 (One Hundred Thousand Rand) while all other donors pay donations tax on any donations exceeding R10 000.00 (Ten Thousand Rand) during any year of assessment. The person making the donation (donor) is liable for the tax but if the donor fails to pay the tax within the set period, the donor and donee are jointly and severally liable for the tax (Section 59). Public companies and public benefit organizations, amongst others, are exempt from donations tax (Section 56(1) (h) and (n)). 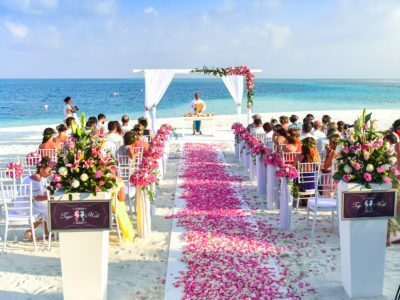 EXISTING BOND OVER A HOME YOU ARE SELLING THINKING OF THAT ISLAND WEDDING?